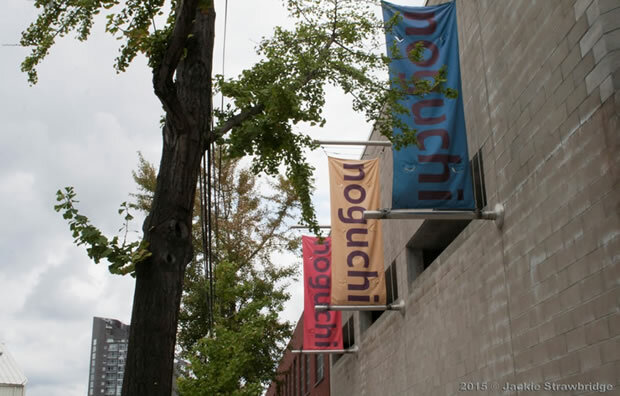 The Noguchi Museum in Long Island City has appointed a new director: Brett Littman, the current director of the Drawing Center. He will take over the job in May, succeeding Jenny Dixon, who retired after 15 years at the helm. Mr. Littman has led the Drawing Center for 10 years, and oversaw a a $10 million renovation and expansion that revamped the facility. One of his goals is to assure that the legacy of Isama Noguchi withstands the test of time, and he secures his position within the modern art world.